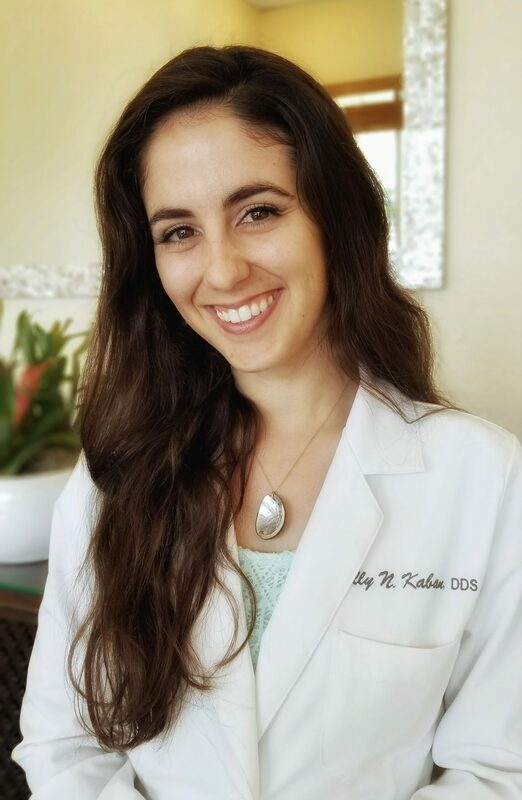 Today we’d like to introduce you to Dr. Kelly Kaban. Dr. Kelly, can you briefly walk us through your story – how you started and how you got to where you are today. On an evening excursion through the Hawaiian rainforest, I observed a chartreuse-colored spider manipulating a moth with its legs and elongated jaws. Strangely enough, researching spider behavior began my journey to realizing dentistry as a career. While I enjoyed the analytical challenges that research offered, I wanted to directly impact people’s lives and integrate my propensity for art. This realization and the opportunity to observe my father’s general dentistry practice were pivotal in directing my focus to pursue a career as a dentist. The biggest challenge for me was learning to transition from an academic and clinical environment to a private practice setting. Everything about private practice is different from school whether it is the approach to patient care or understanding the ins and outs of running a small business. It is an ongoing process. It has been rewarding, and fortunately, I have my father as a great mentor. Alright – so let’s talk business. Tell us about Kaban Dental Group – what should we know? 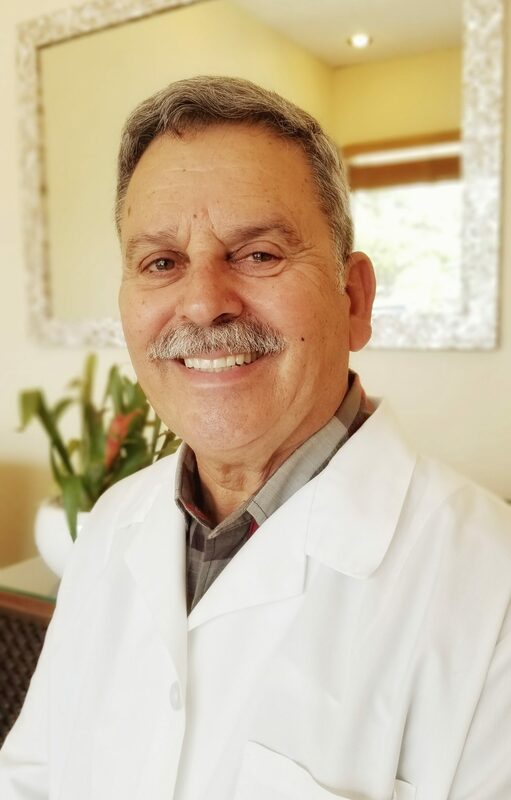 My uncle, Dr. Gerald Kaban, started the San Juan Capistrano practice from scratch in 1989. In 2004, he sold it to my father, Dr. Lawrence Kaban. 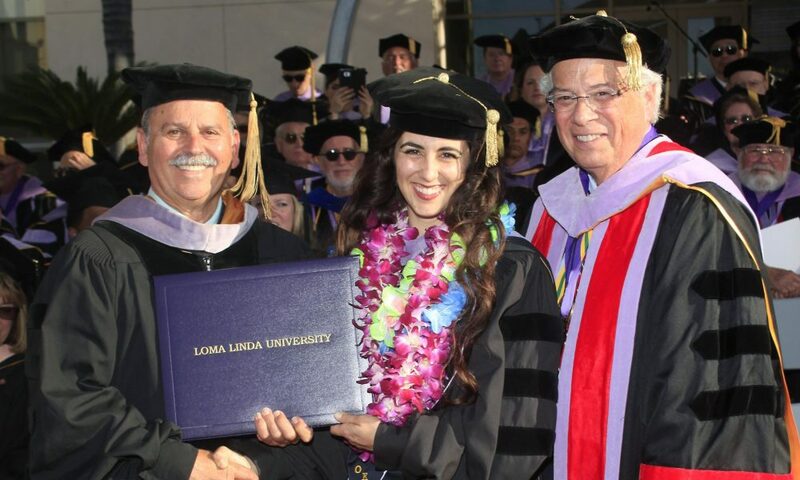 Upon graduation from Loma Linda University School of Dentistry, I joined the general dentistry practice, and we rebranded it as the Kaban Dental Group. 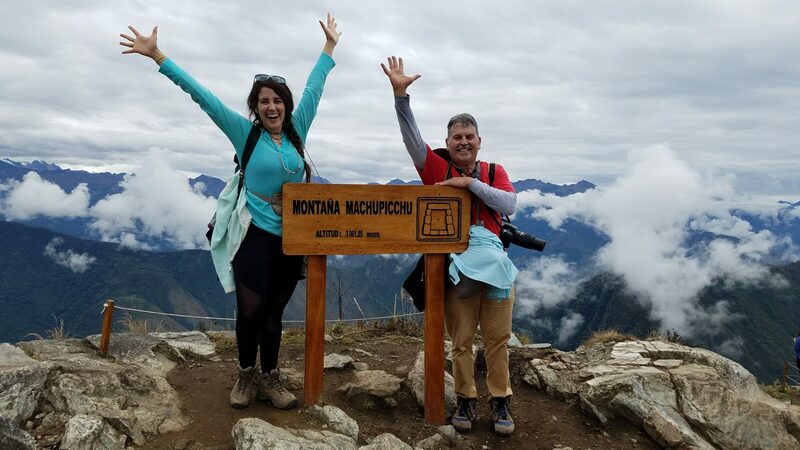 We are a father-daughter team and are very proud of our tight-knit family practice in both the literal and figurative sense. We love what we do and enjoy getting to know our patients and their families. 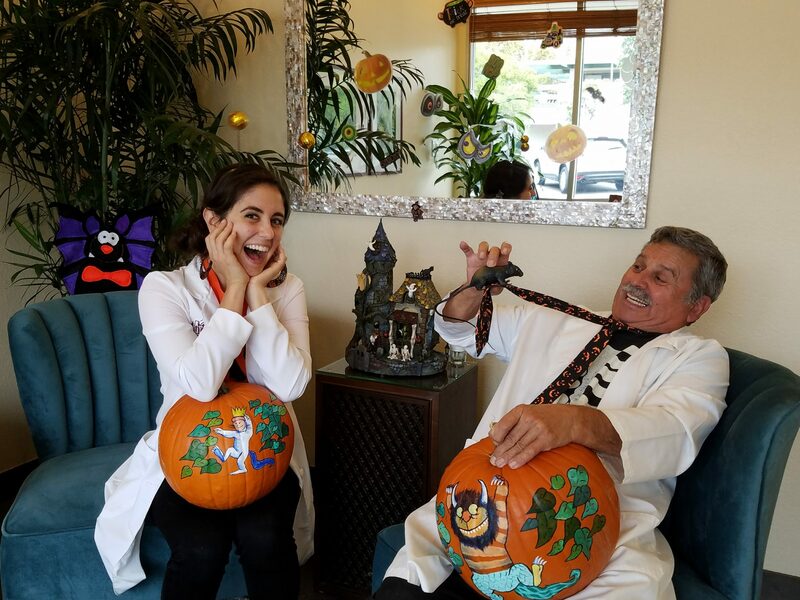 The dynamic that our staff, my father and I create together establishes a friendly and light-hearted environment that puts our patients at ease and keeps them coming back. We deliver predictable, affordable and comprehensive dentistry to all ages of patients. My father and I are also active members of the San Juan Capistrano Chamber of Commerce and love volunteering for our local community. Starting in early 2019, I will launch a free oral hygiene program called Toothbrush Talks with Dr. Kelly at the San Juan Capistrano Community Center to serve local seniors. Aside from my father, both my mother and my brother are the biggest supporters of the Kaban Dental Group. 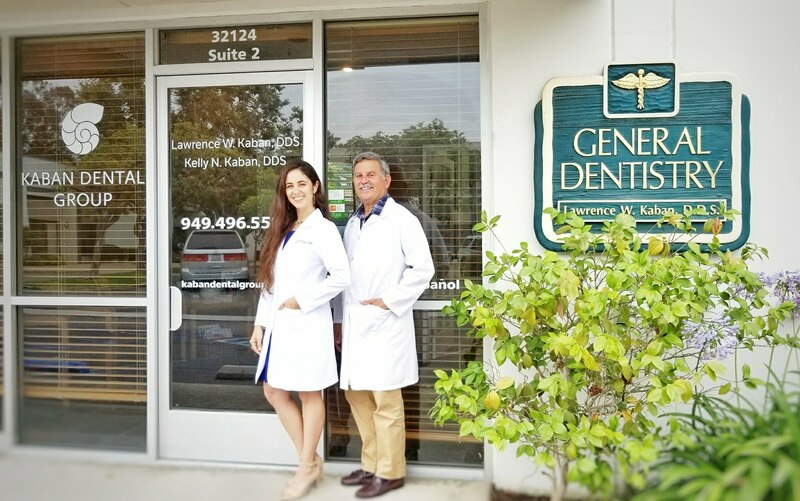 Not only were they encouraging throughout my journey to becoming a dentist, they were instrumental in developing the Kaban Dental Group brand and online presence. 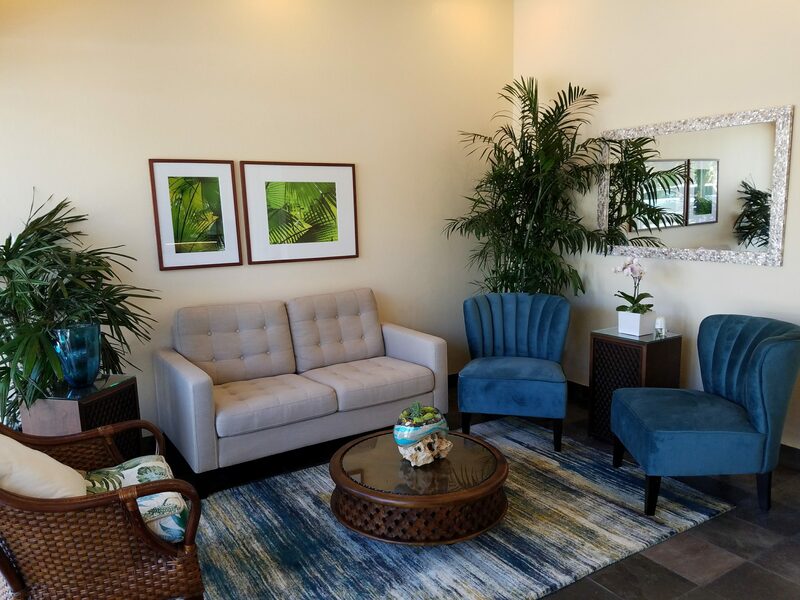 In addition, Edna, our main registered dental assistant, and front office manager has been with the San Juan Capistrano practice for about fourteen years. Her infectious personality, customer service, and enthusiasm are vital to the success of our practice. 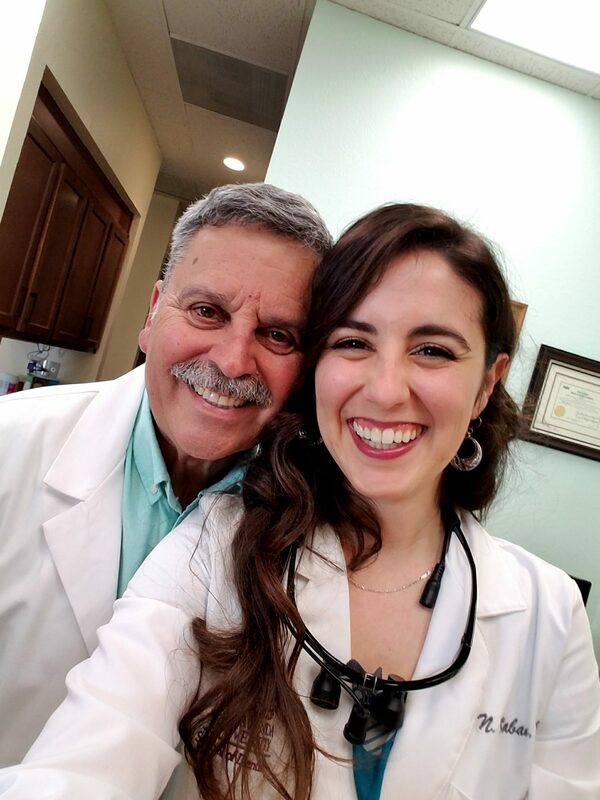 We are also grateful for our wonderful patients that allow us the opportunity to serve them as a father-daughter dental team.